Jessica’s passion is to help others meet their fitness goals; whether that is a significant weight loss goal, wellness goal, or a competition oriented goal. She is an AFPA certified personal fitness coach with extensive experience in weight lifting, figure competition preparation, boot camp training, and olympic-style weight lifting. 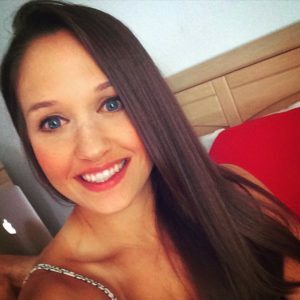 Jessica works with people at any and all fitness levels through one-on-one sessions or in group settings. There is also a boot camp that she instructs every Tuesday and Thursday evening at 5:15. To view class schedules and videos of individual training sessions and class sessions feel free to visit her training Facebook page in the link below.